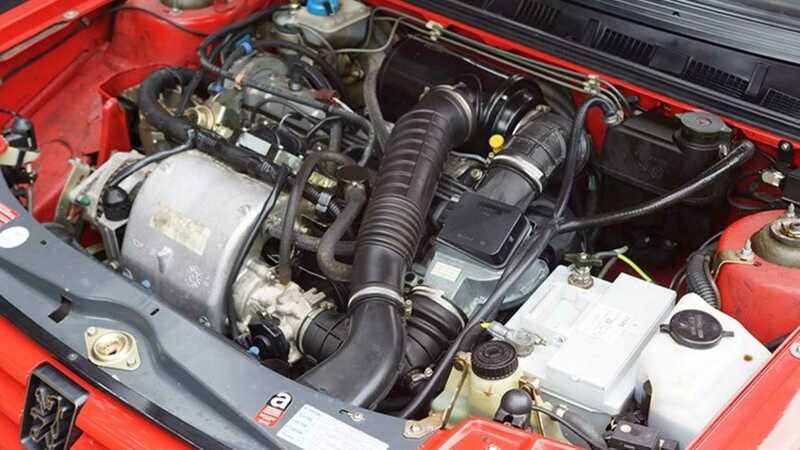 Is This The Lowest Mileage Peugeot 309 GTI In The World? The Peugeot 309 GTI is a rare sight these days, with less than 500 left on the road in the UK. This 131-mile example is practically brand new. The Peugeot 205 GTI is one of the greatest hot hatchbacks ever made - no arguments here. However, this little car stole the limelight from its bigger brother, the 309 GTI, a car that is actually said to be a better overall package than the 205 but retains that GTI fizz. And this one might just be the lowest mileage example of the more practical French performance model in existence. Heading to auction with Barons, this 1991 example is as immaculate as you might expect an exceptionally low mileage car to be. 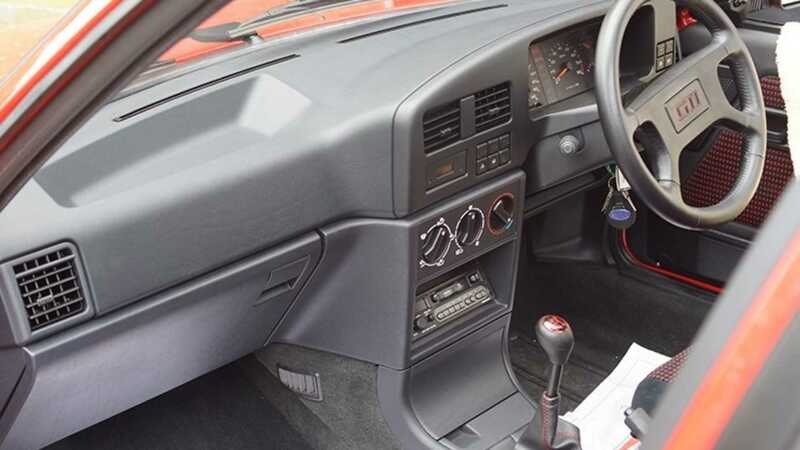 With just 131 miles on the clock, the feisty saloon looks as if it's come straight from the factory, with a spotless engine bay, unblemished interior, and near-perfect paint. The story goes that its owner bought the car new in the UK, but worked abroad a lot leaving the 309 GTI to sit in a garage for over 25 years. The Peugeot 309 made its debut in 1987 as a three-door model, but a year later a more practical five-door option was added to the range. These ‘Phase 2’ 309 GTIs brought enhanced styling to go with the performance on offer from its 1.9-litre engine and new BE3 gearbox. 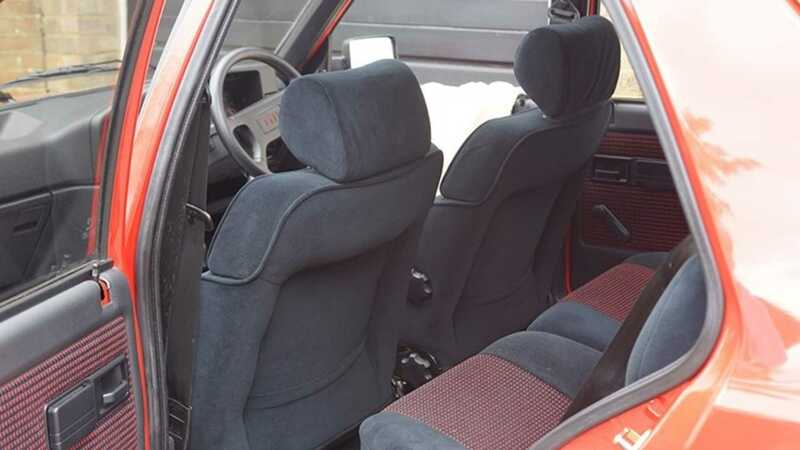 Journalists of the era loved the chassis balance of the 309 with some even saying that they preferred this GTI to the 205. At this moment in time less than 100 Peugeot 309s GTIs are still on UK roads, making this right-hand drive GTI a rare sight indeed. 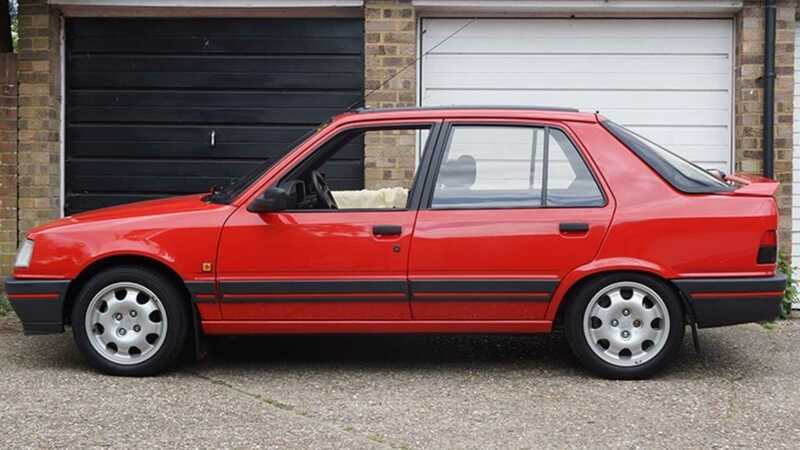 With 205 values already reaching some perplexing figures, and 309 GTI pricing rising, this might be the perfect opportunity to buy one before it’s too late. 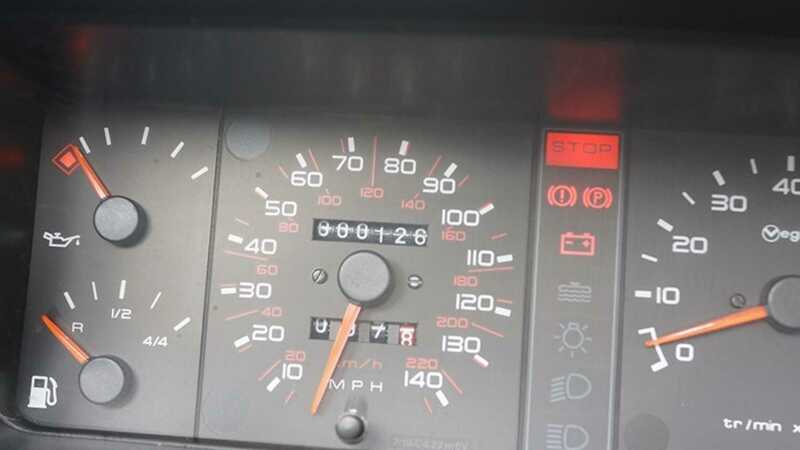 Considering this cars’s mileage and condition, it could make for a save investment. Barons lists the guide price as £8,000 - £11,000 ($10,000 - $14,000) with the car hitting the auction blocks on 26th February 2019.